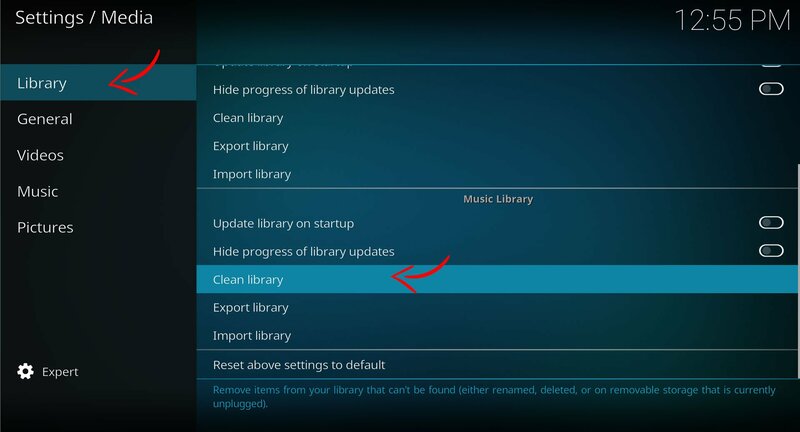 Kodi library cleaning, what is it? 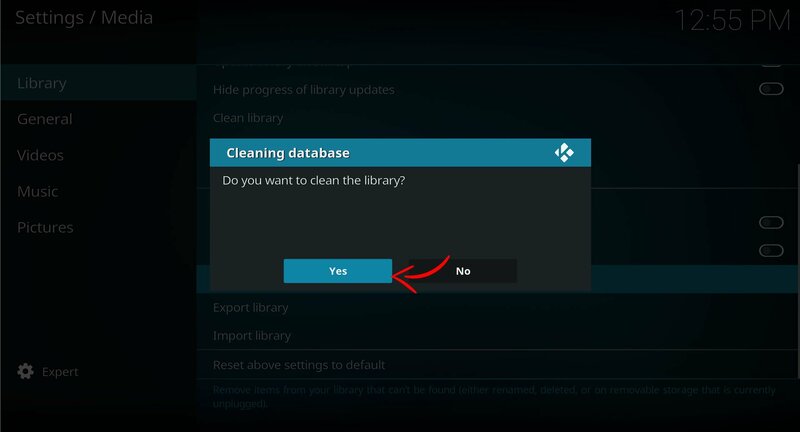 Cleaning your Kodi library is something we all have to go through at some point. If you’re reading this now, you’re probably at said point. Therefor it’s extremely important that you know when to clean your library, as well as how to do it. You change the directory of your local media files. Resulting in Kodi still thinking the files are in the old directory and refuses to play them, leaving you with unplayable media. Somehow, a single movie, or multiple movies have duplicated themselves in your library. So now they are need deleting. Deleting a file from your directory, however it still sits in your library, doing nothing and taking space. If I’m describing a problem you are having, then it’s time to sort it. To solve this, we’re going to run through the simple process of cleaning your library. 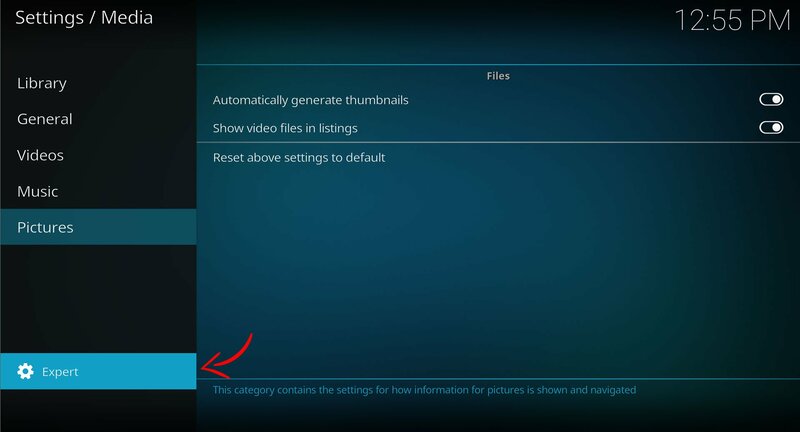 When you do this, Kodi will automatically scan all of your media files and remove any instances where the connecting media file can not be found. 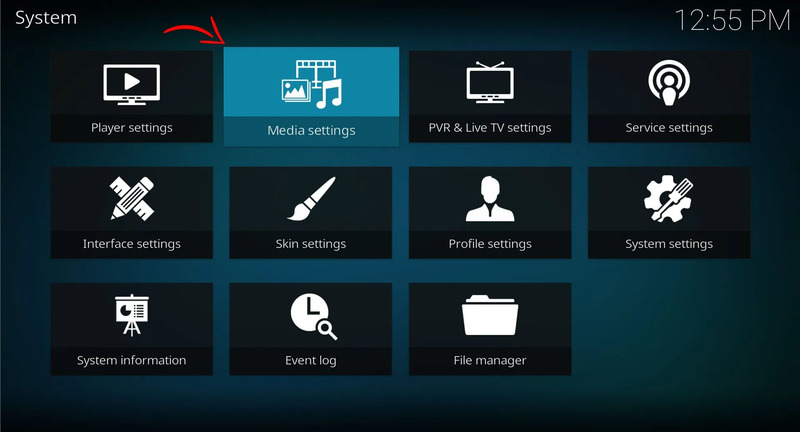 Thankfully, Kodi has this tool implemented so there is no need to download any add-ons or programs. This tutorial is for the latest Estuary skin. There is a gallery with some images incase you have any problems. This process should be similar for almost every skin, so just look for the same menus. In the next window, pick yes. Followed. Reset/restart kodi and still there. Does not work. Worked for me … but I think it was simpler before (just try to play the missing movie and it would pop up saying it couldn’t find it … choose delete … done). The trick now is making sure you’ve got the Expert view activated in the Media Settings, which was what I didn’t have (why FOUR different view levels? Getting too complicated I think). I had to come here to find out what I was doing wrong. I removed the folders from Video. Then cleaned the files. 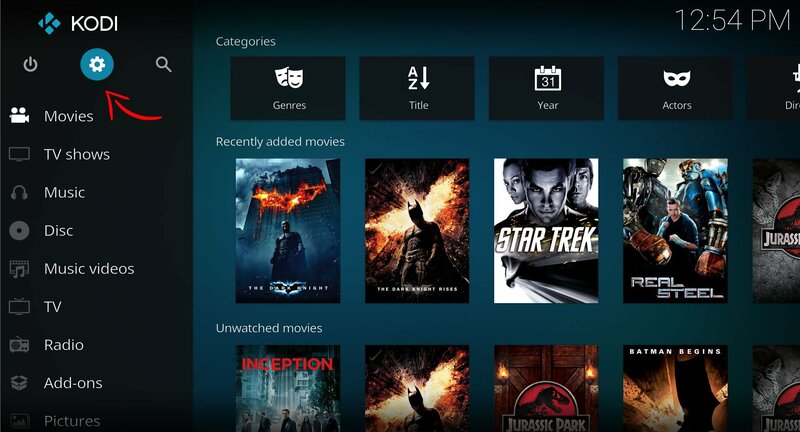 Still showing a few thousand files in Kodi. Clean didn’t work.